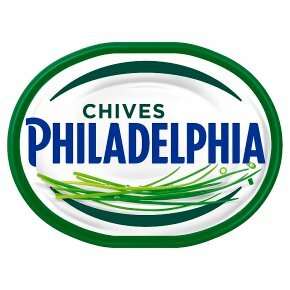 Medium fat soft cheese with chives. Fresh herbs taste. Made with pasteurised milk. Suitable for vegetarians.